Here are seven quick videos of exercises from the book Pectus Free without Surgery you can do today in your home and/or at the gym to improve pectus excavatum or carinatum. For maximum results these exercises should ideally be done with bracing support and/or the use of the vacuum bell. Click here for bracing help and vacuum bell use in the UK. The advice and exercises that are in these videos are intended for informational purposes only. These videos contain information on many exercises that may or may not be harmful to you depending on your current health and physical condition. It is advised that you consult your doctor prior to following any of the exercises described in these videos. 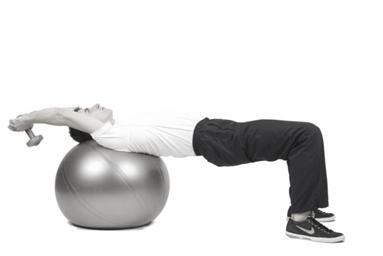 Make sure to perform the exercises correctly and safely; if performed incorrectly they may result in an injury. If you feel any discomfort or pain with an exercise, do not continue. Both the author and publisher of these videos disclaim any and all liability in connection with the exercises in these videos. The viewer assumes all risks and ought not to bring any lawsuit or action regarding any injury related to these videos.